Giampaolo Caruso (Katusha) won Milan-Turin on Wednesday in Italy, crossing the line solo ahead of Rinaldo Nocentini (Ag2r) after attacking on the final ascent. Daniel Moreno finished third to give Katusha two riders on the podium of the race which serves as something of a mid-week warm-up for Sunday’s Il Lombardia. 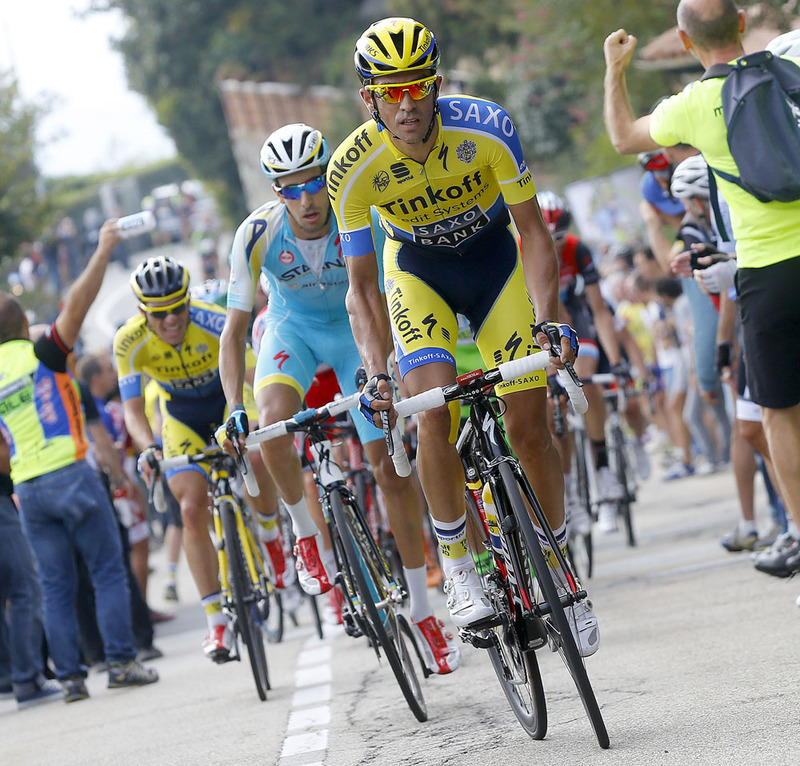 Of equal interest is who finished fourth, fifth and sixth: Vuelta a Espana stars Fabio Aru (Astana), Joaquim Rodriguez (Katusha) and Alberto Contador (Tinkoff-Saxo), all showing they have plenty left in their legs after the Spanish Grand Tour. Roman Kreuziger (Tinkoff-Saxo) made his return to racing after being cleared of doping charges by the Czech Olympic Committee and finished 64th. 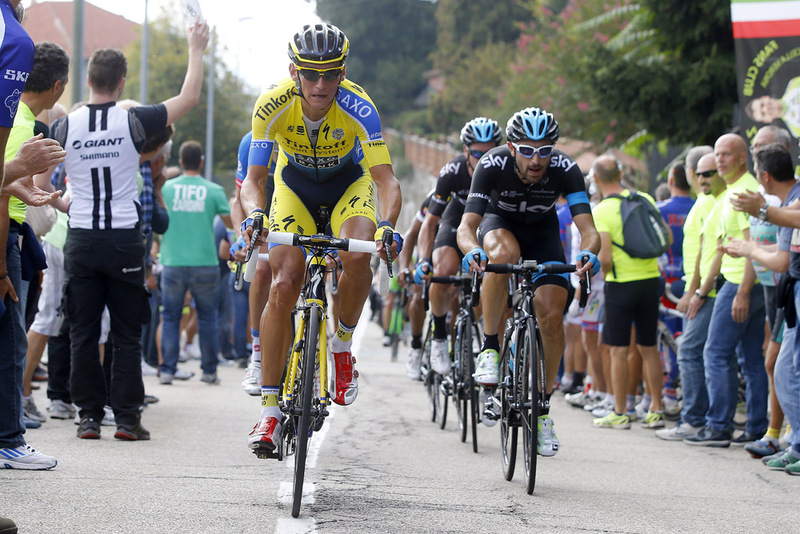 Roman Kreuziger back to racing, but for how long?